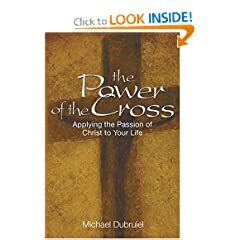 >All over the Catholic blogosphere is the shocking news of the sudden death of Catholic author, speaker and blogger, Michael Dubriel. I didn’t know him, of course. But I knew his books, we have his books. We have given away his books. 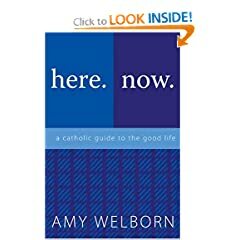 I know his wife’s (Amy Welborn) books and blog and have sent her posts to family many a time and given her books as gifts and giveaways. This is horrible hard news and we send our prayers and thoughts to the family. For those of you who might be interested, Danielle Bean is setting up a fund for the family (and she is trustworthy, it will get to them), go here. And even more: all the proceeds from their books go to the children’s college fund, ever more needed now. So, go look, his books are great, as are hers. 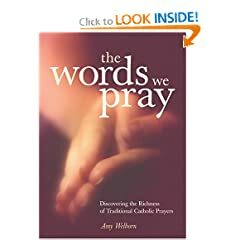 Yes, they are about Catholicism but in an easy, down to earth style of writing that makes them easily understood and readable. If you have any interest at all….buy them, they are worth a look and they go to a good cause. Anchoress has an easy link to the books. Perhaps most useful of all, Fr. Z is gathering a spiritual bouquet for the family. Go here. Please, pray for the repose of his soul and keep this family in your prayers. This entry was posted in catholic news by coffeemom. Bookmark the permalink.